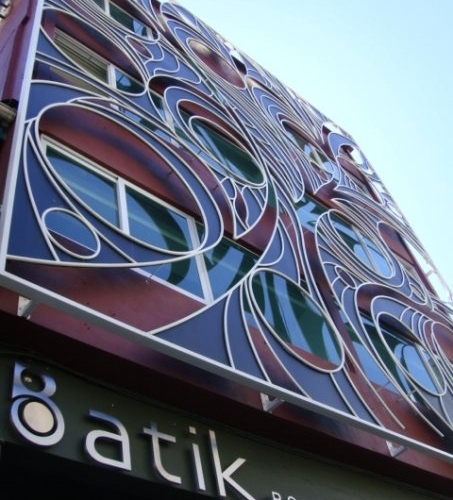 Batik Boutique Hotel is a lifestyle hotel which caters to the needs of today’s business and leisure traveller. It provides all the elements of a luxury accommodation and yet is able to treat its guests as part of the family. 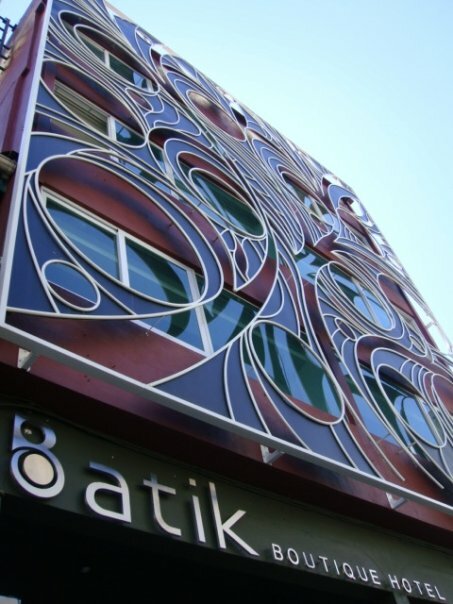 From our fifteen stylishly designed rooms, unconventional hotel facilities, to our enthusiastic and ever-so-helpful team of hotel crew, The Batik is Kuching’s first hospitality icon. 38 Jalan Padungan, 93000 Kuching, Sarawak, Malaysia.